What Do Real Estate Agents and International Spies Have in Common? All licensees are required to successfully complete 22.5 hours of approved continuing education, including at least 3 hours of fair housing and/or discrimination in the sale or rental of real property or an interest of real property, within the two-year period immediately preceding a renewal. 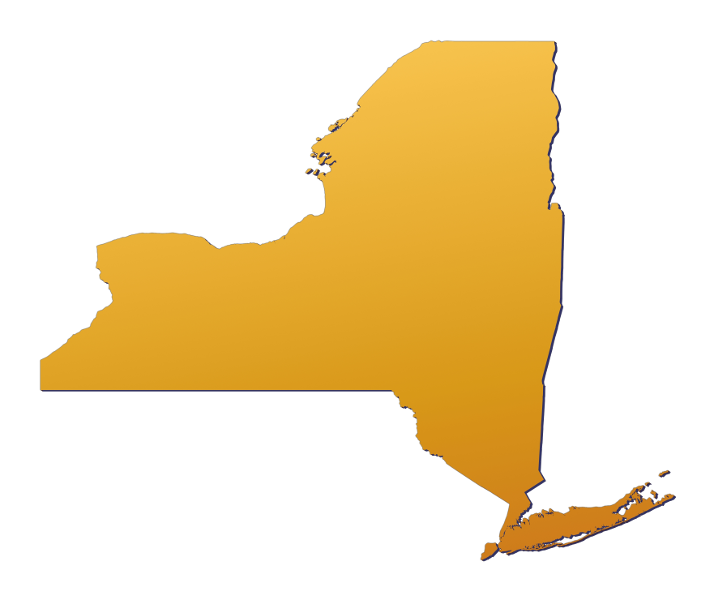 New York Realtors have a license renewal date of July 1st every two years. Does New York Have Any License Renewal Exemptions? an attorney admitted to the New York State Bar who holds a real estate broker’s license. How Do I Renew My New York Real Estate License? Both Brokers and Salesperson’s must renew their licenses online through their eAccessNY Account. The renewal must be done on time otherwise the Realtor’s information will no longer be accessible for online renewal. All continued education MUST be done before renewing your license online. If you check “no” to your continuing education being done you will not be able to renew your license. Who submits my completed New York continuing education? Real Estate Training Institute is required to submit a report within 1-2 business days of all completed courses. At the end of each course completion Real Estate Training Institute offers downloadable certificates of completion. We suggest students print a copy for their records. Real Estate Training Institute is expanding their online education to more than just Michigan. We have been working hard to offer top-of-the-line continued education across the United States. See our website for current New York Online Real Estate Continuing Education courses.